Look sharp, look organized, look like a team, with less cost and hassle than you think. Whether your uniforms are primarily about building a positive corporate identity (bank uniforms) or are entirely functional (doctor’s scrubs) our full-service uniform programme, saves you the up-front costs of your clothing investment. 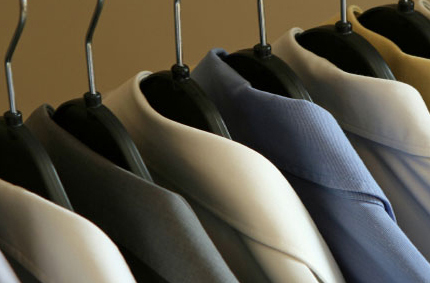 We can outfit your employees in the clothing of your choice, provide weekly cleaning, garment maintenance, and issue replacements as necessary. We handle all the programme administration for your employee uniforms and services, eliminating the worries and headaches.